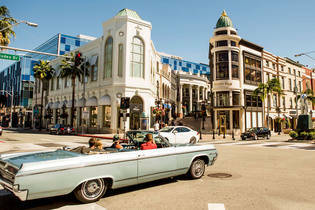 This week on California Life, we spotlight the beautiful city of Beverly Hills, California. 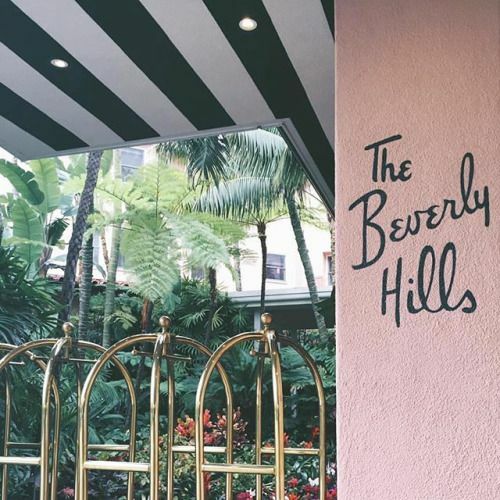 Home to some of the most famous, wealthy people in the world, the city’s zip code became a household name with the mega-hit TV drama Beverly Hills 90210. While it’s merely six square miles in size, the small town been a must-see destination for tourists traveling to California for decades. 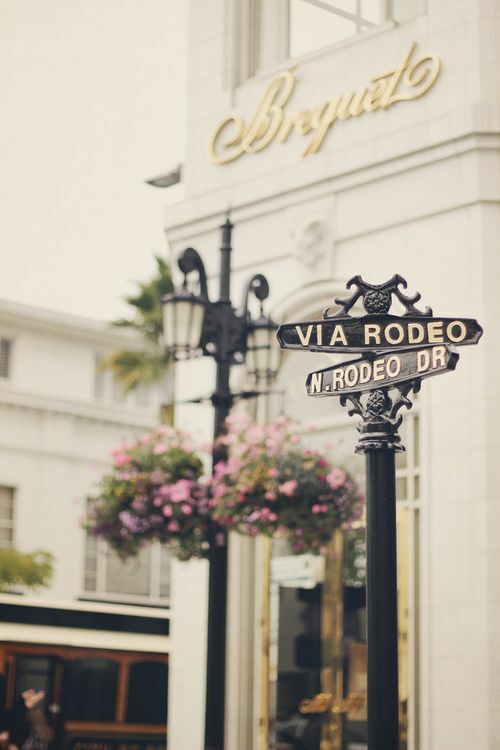 Beverly Hills is also home to Rodeo Drive – one of the most exclusive and celebrated shopping streets in the world with famous designer boutiques such as Chanel, Valentino, Versace and more. And if you’re in need of a beauty makeover, be sure to stop in at one of the city’s plush salons like Jose Eber, where the stars come to get their signature looks for Hollywood’s biggest events like the Oscars. For a more local flavor, city residents can enjoy the Beverly Hills Farmers Market, open every Sunday, where they sell California’s finest fresh produce. And you can’t forget one of city’s best kept treasures – the famous Greystone Mansion and Estate. It was built by the Doheny family as a home back in 1928 but is now owned by the city and open to the public to enjoy it’s beautiful surroundings and haunted history all year round. To learn more about the notable city, watch the full segment below or see it air nationwide on California Life with Heather Dawson.